Century Business Technologies delivers award winning service excellence every day. We have made significant investments in training and education for our technicians. We manage and maintain a large parts inventory in our local warehouses to ensure maximum uptime of your equipment. Our service levels are consistently steady at or above industry benchmarks. What this means to you is fast service response times, resolving your service call right the first time. At Century Business Technologies, phone calls are answered in person by our Customer Care Center team. E-mails are monitored constantly and responded to within minutes. For fast, convenient service, sign up for e-info – Century’s 24/7 online Portal for Account Management Service & Supplies. You may place service calls, check call status, view and pay invoices, order supplies, check order status and input meter readings – all online. Looking for a customized billing option? Let our billing specialist design the billing solution you desire. We have earned national recognition for our service excellence. Thanks Ricoh for recognizing our hardworking Service Department! 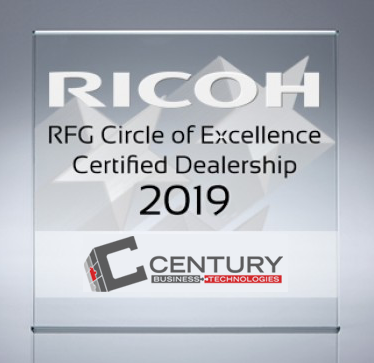 Century Business Technologies was awarded the RFG Circle of Excellence Certified Dealership through 2019. This prestigious “Best of the Best” award only recognizes certain dealers who demonstrate both technical proficiency as well as service operational efficiency in accordance with Ricoh’s guidelines. Century Business Technologies takes pride in work they do. They desire to do more than maintain industry standards. They strive to surpass them. They are honored to be rewarded for their hard work and industry best practiced standards. 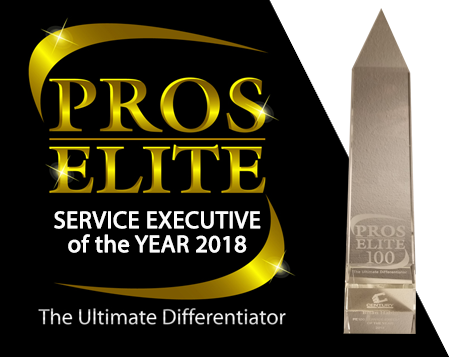 At the 2018 annual PROs Elite Service Executive Meeting on August 21st in Clearwater, Florida, Century Business Technologies Director of Services Brian Habig received the prestigious PROs Elite 100 Service Executive of the Year award! When a service executive achieves the “PROs Elite 100 Service Executive of the Year” award, it highlights a major accomplishment in their career because they have achieved a performance level that falls amongst the top 10% of all elite performing dealers selected to the PROs Elite 100 dealer community. 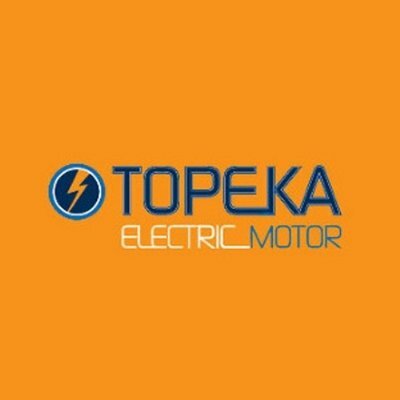 Metrics for this recognition are based on measurable benchmark financial / operational results where Century Business Technologies Service Department service operations for thousands of pieces of equipment with eleven field technicians at five locations across the state of Kansas. To qualify for PROs Elite 100 status, companies must have an unwavering commitment to customer satisfaction and “Best in Class” service. Century Business Technologies has been recognized as a Ricoh Circle of Excellence Certified Dealership. This prestigious “Best of the Best” award recognizes those dealers who provide outstanding service and support in accordance with Ricoh’s guidelines. Century Business Technologies has been awarded the PROs Elite 100 certification. This award is a National symbol of recognition and distinction in the Office Imaging industry. 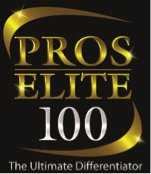 PROs Elite 100 certification, is awarded to a very limited number of select organizations displaying world-class service delivery. Only 100 Office Imaging dealers in the United States and selected international markets will earn PROs Elite 100 status. 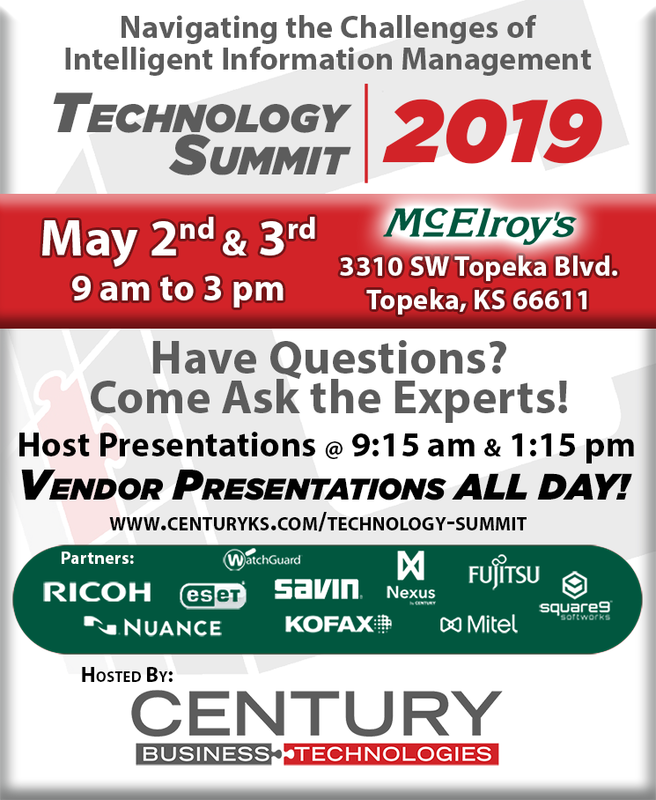 Century Business Technologies was awarded this certification for the entire state of Kansas and is the only dealer in Kansas to have this elite distinction. We have also committed to having our Service and financial results audited on an ongoing basis. We believe that audits performed by 3rd party experts such as PROs Elite provide relevant unbiased input and accountability. We are able to help you with onsite software upgrades and installations along with training and help desk support as well. For more information on our Connectivity Support Agreements, call Century at 785.267.4555. 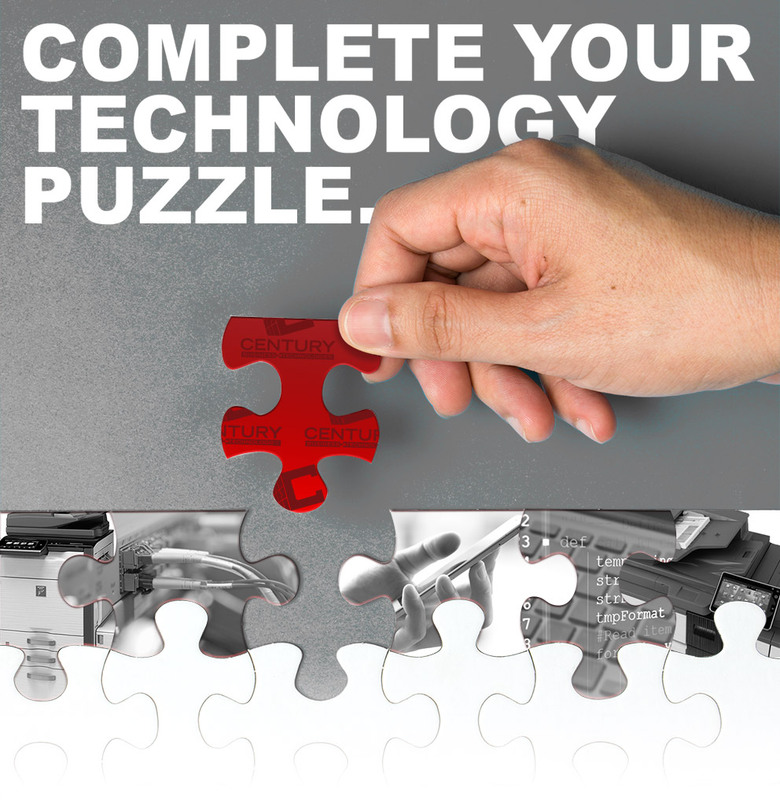 To discuss how we can help you optimize your multi-functional device and other equipment, contact us!